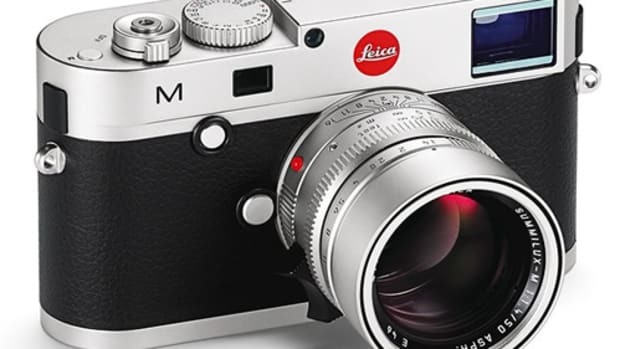 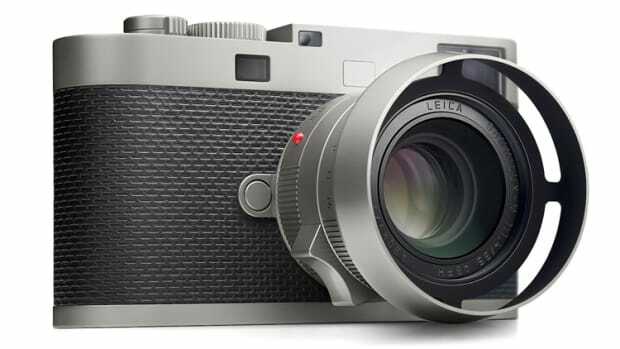 Leica is celebrating their 100th year with a very special set, a Leica M 100 Edition that includes a Leica Monochrom and their new film camera, the Leica M-A. 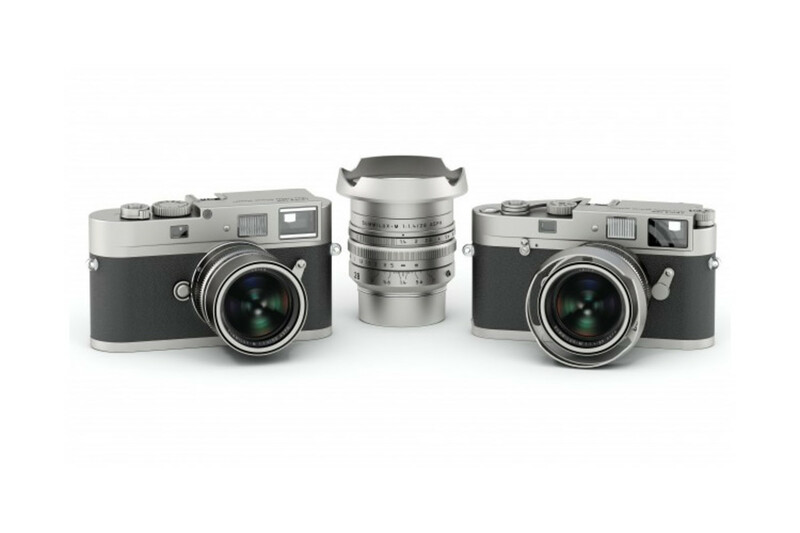 It will also include the new 28mm f/1.4, 35mm, 50mm Summilux lenses. 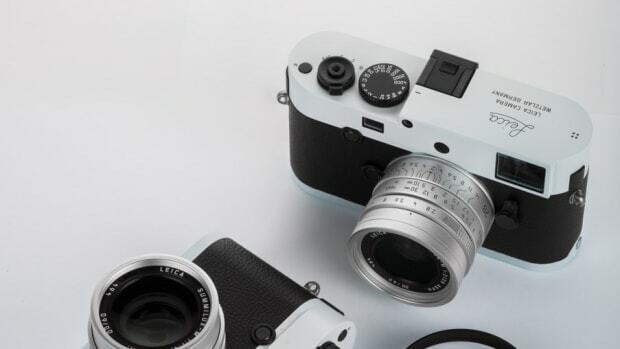 The set comes inside a custom Rimowa suitcase and is limited to 101 editions.